A new study presented today at the annual meeting of the Society of Neuroscience in New Orleans, Louisiana shows that improved working memory function, following the use of CogniFit online brain training platform, may not only be more malleable, but could also be even more trainable that other cognitive functions. The research, conducted in collaboration with CogniFit, the Department of Psychology of Northwestern University (Dr. K.L. Gigler), the Department of Psychology of the University of Notre Dame (Dr. K. Blomeke) and the department of Psychiatry of Northwestern University (Dr. S. Weintraub & Dr. P.J. Reber) showed that older adults demonstrated improvements on tests of working memory and language, as well as on a composite measure of processing speed. Participants to the study where older adults, both healthy and with MCI (mild cognitive impairment) and completed an online cognitive training protocol and memory exercise using the CogniFit brain fitness system. 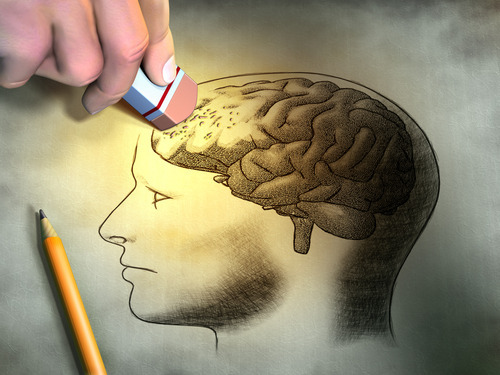 Participants, and especially those with memory impairments, further showed improvement on a battery of real world-like assessments. The most recent studies in neuroscience demonstrate that scientifically validated cognitive training (leveraging brain plasticity) is one of the very few proven ways to improve cognitive skills. These new results should encourage older adults to engage in brain fitness and improve their cognitive abilities and memory.